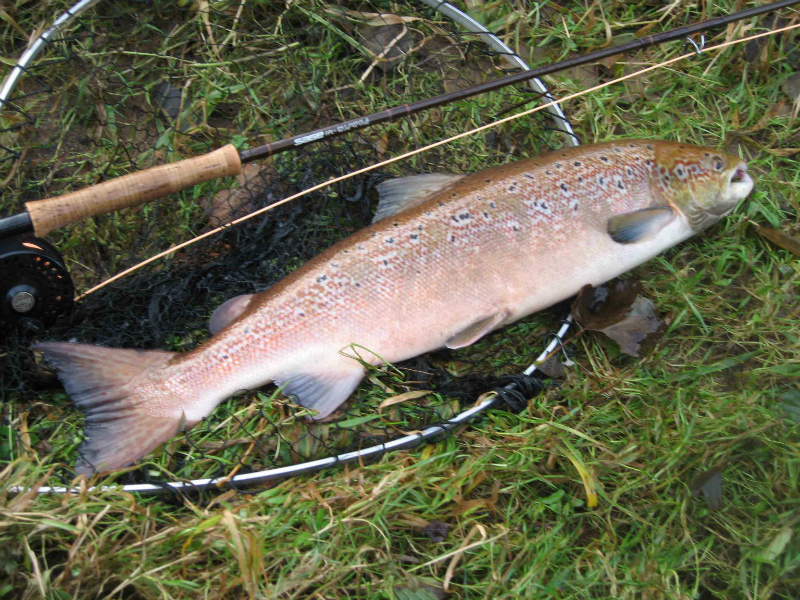 Fly fishing and spinning for salmon and fly only for sea trout on about 1200 yards. 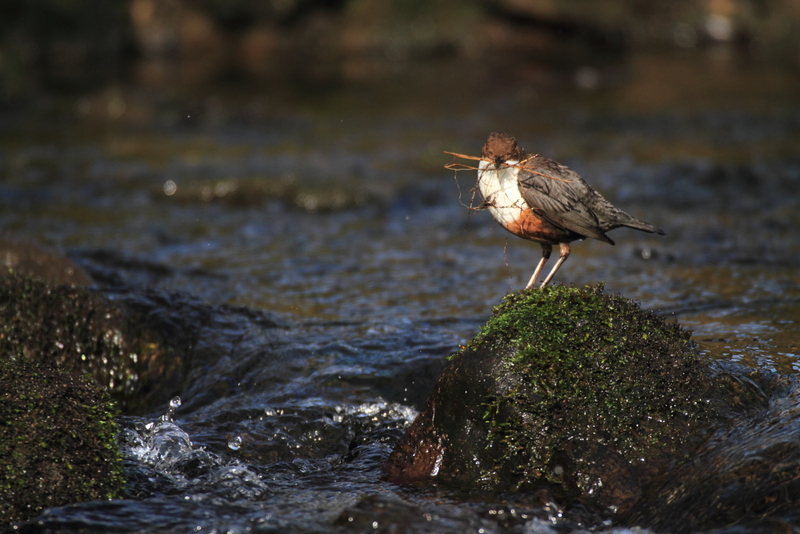 Fishes best after a spate. Probably our best mixed game fishery. 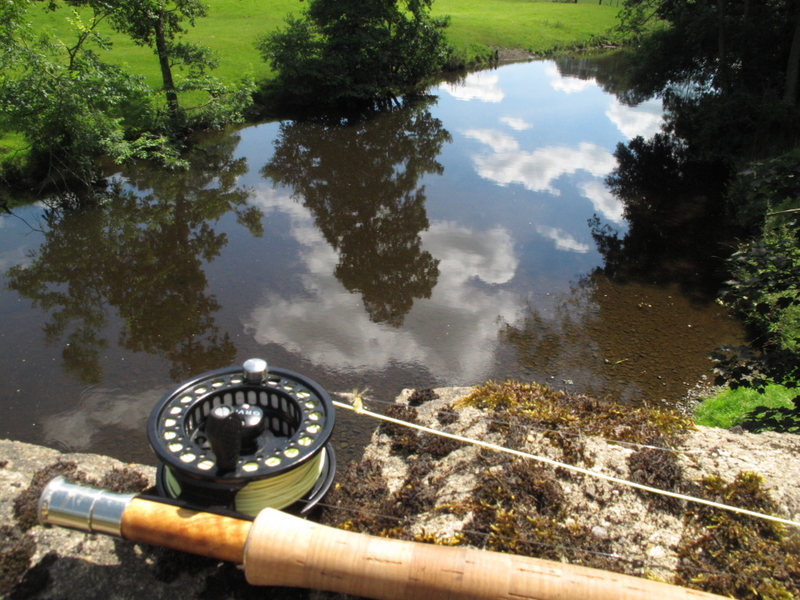 Fly only for salmon, sea trout, trout and grayling. 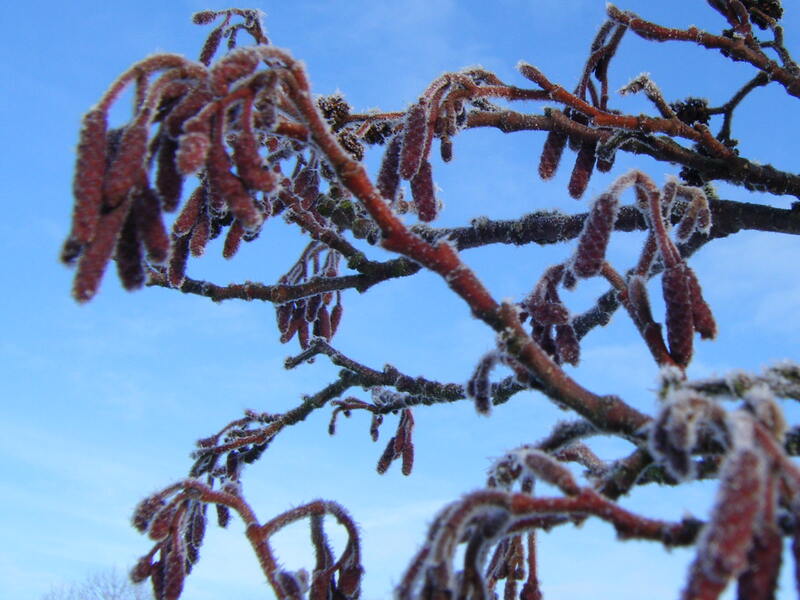 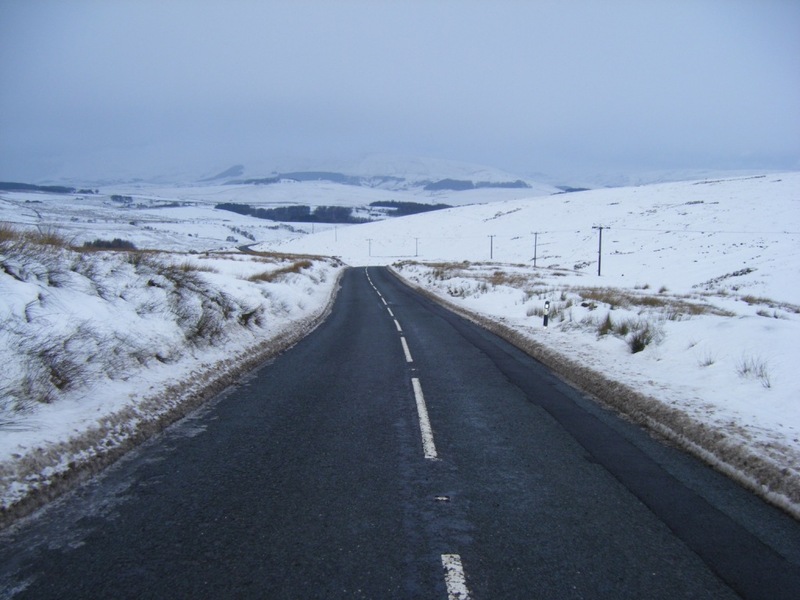 The latter can be excellent over winter. 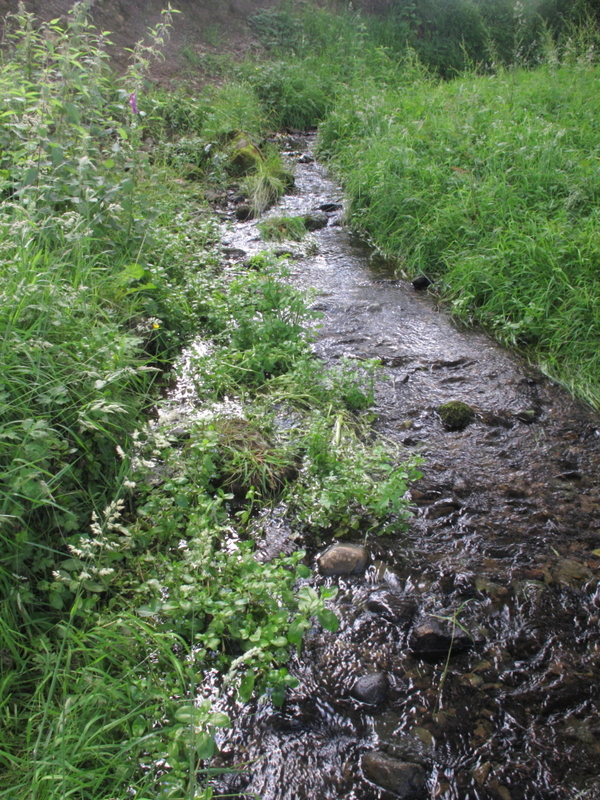 There is also a short length (300 yards) at Paythorne, which can be very productive. 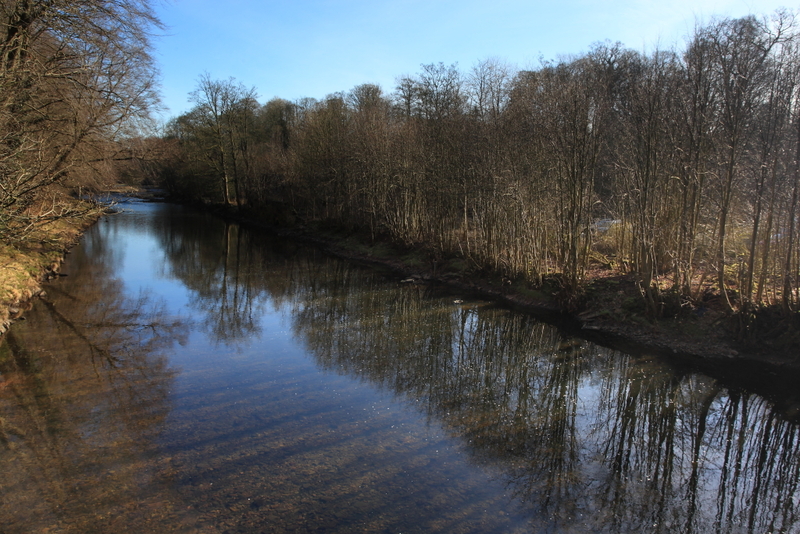 This is a long piece of fishing and is effectively double bank. 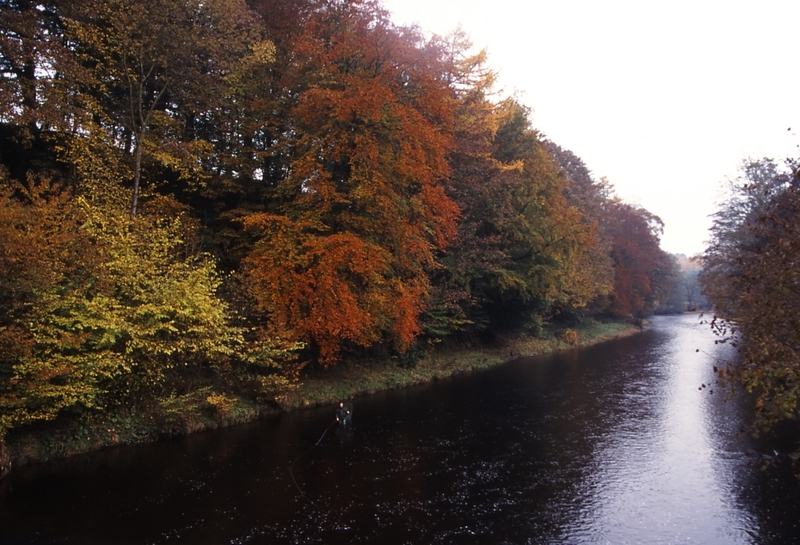 Fly fishing and spinning for salmon. 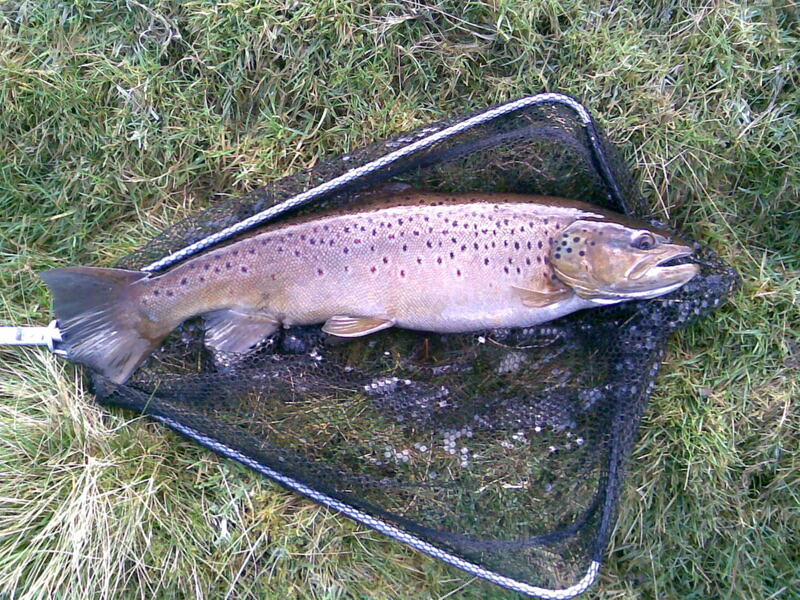 Fly fishing for sea trout, brown trout with grayling of over 2lbs recorded. 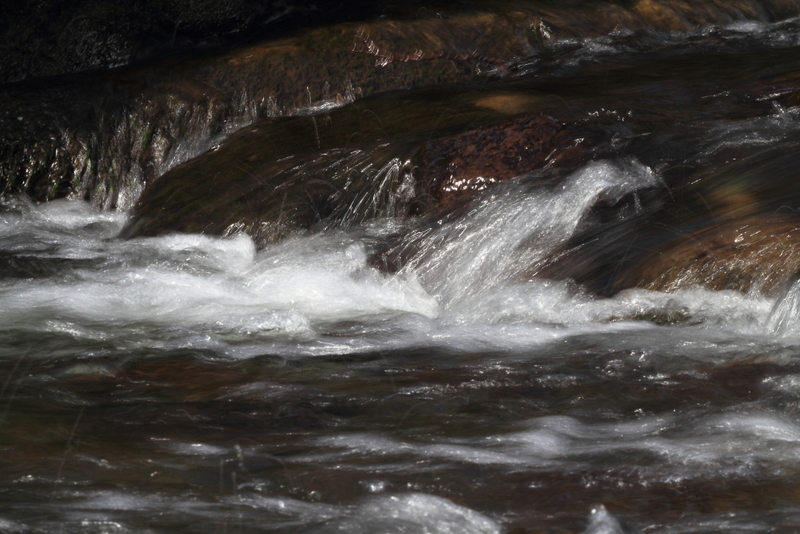 In the past, this has probably been our most prolific salmon water. 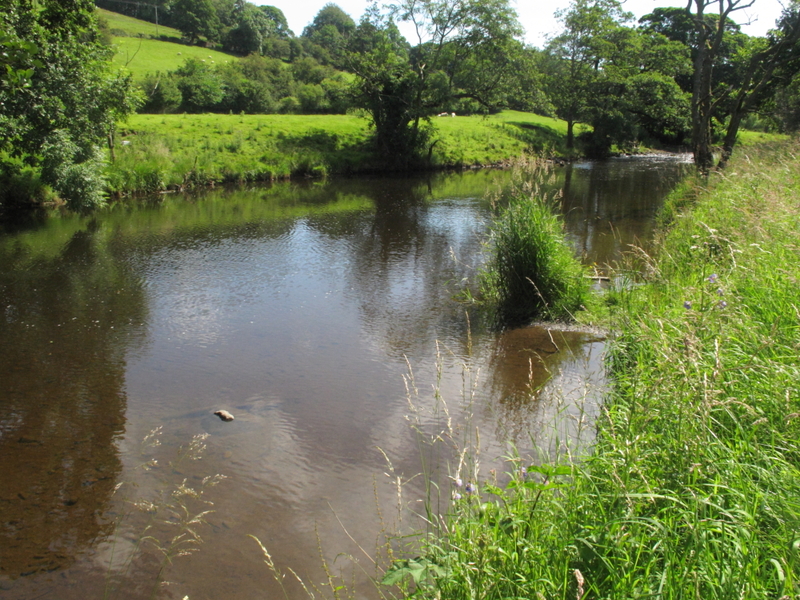 The opposite bank is not fished and the length of the beat is about 800 yards. 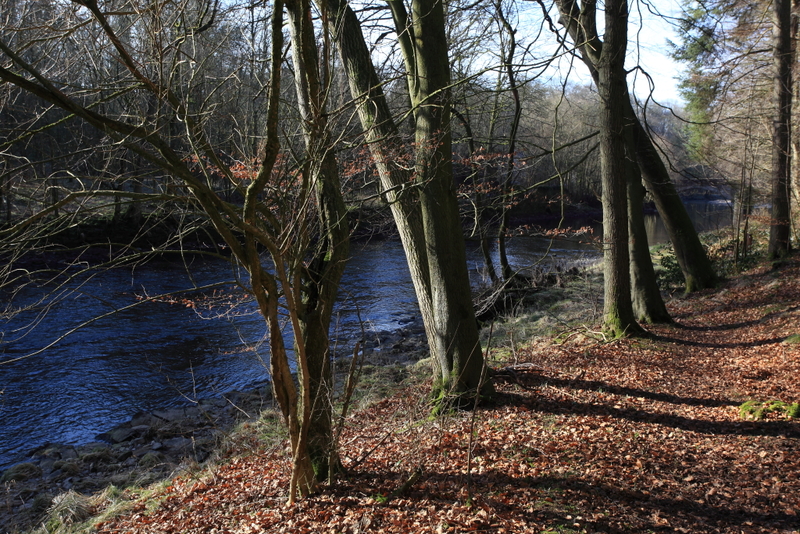 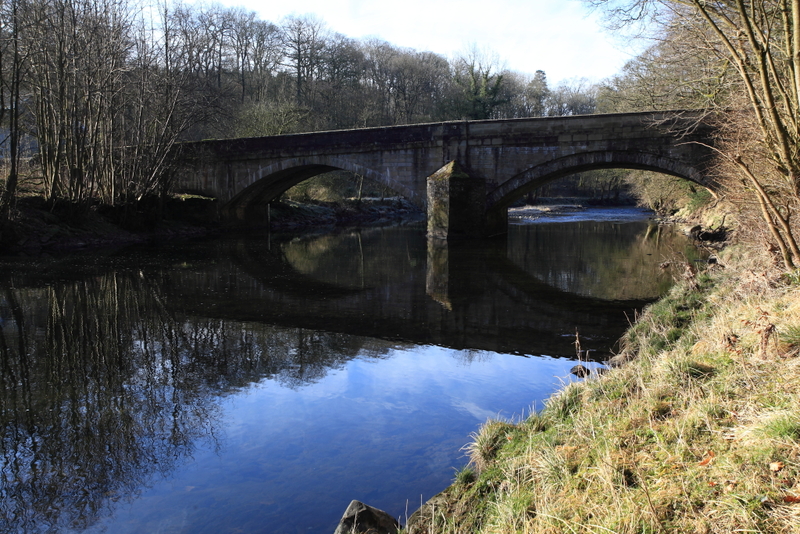 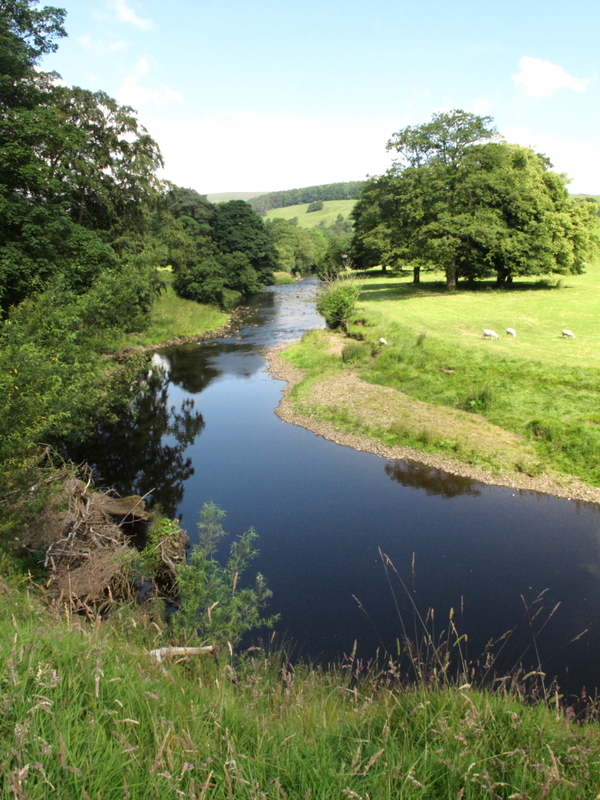 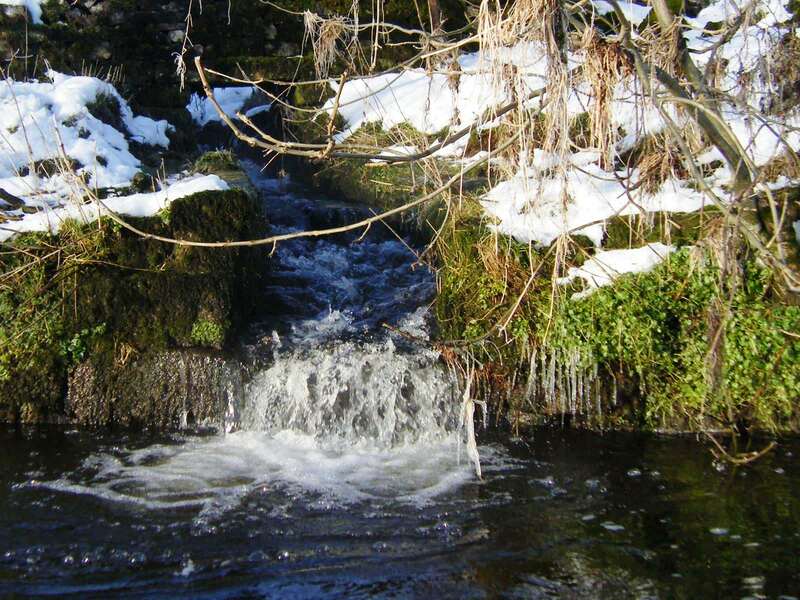 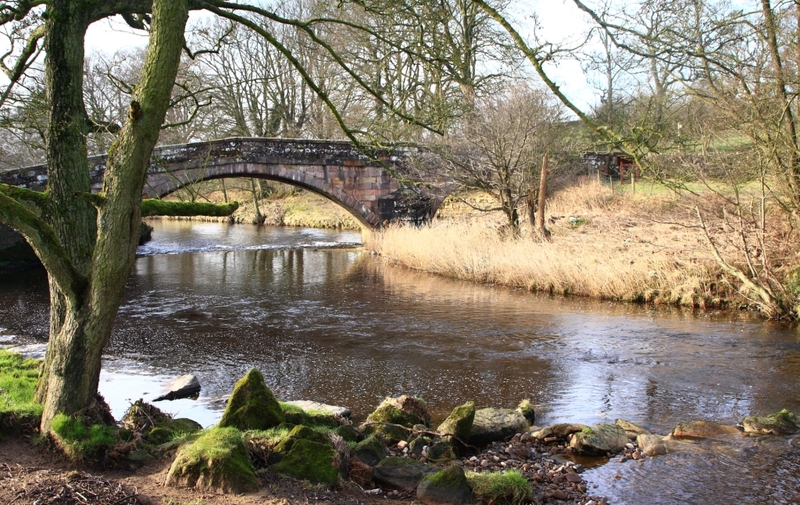 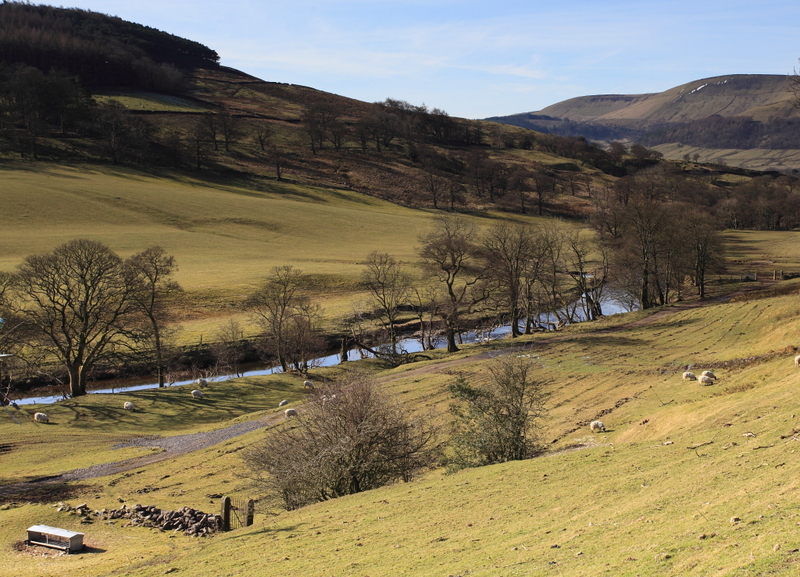 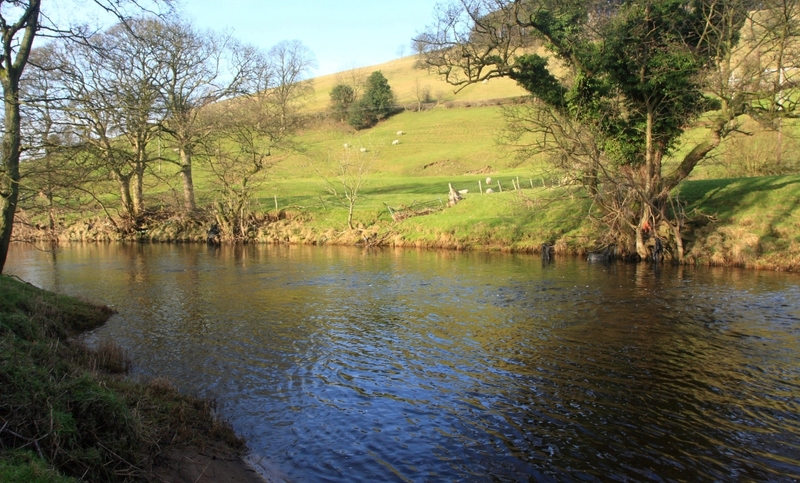 This long double bank fishery is situated in beautiful surroundings in the Forest of Bowland and is a favourite with our trout fishing members. 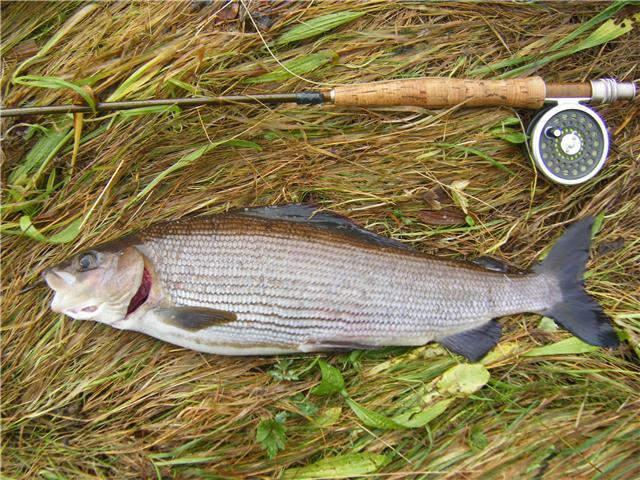 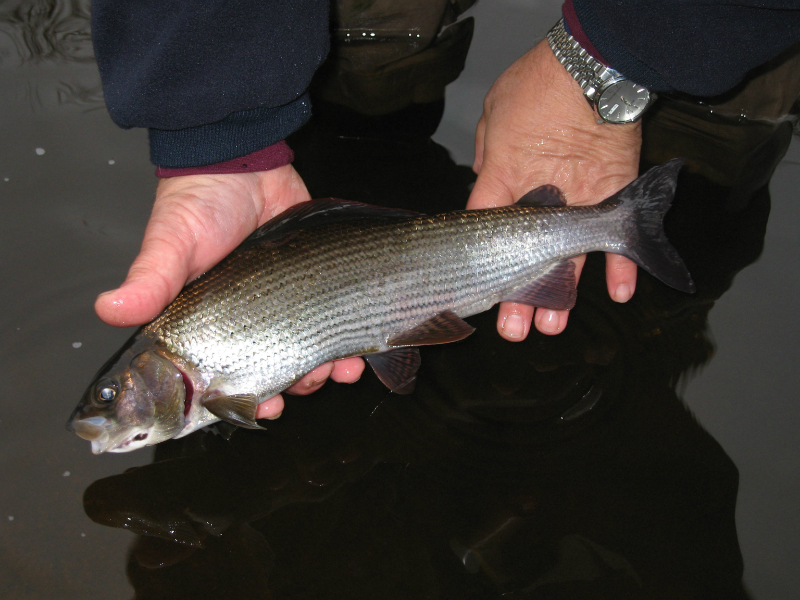 Strictly fly only, the grayling fishing can be exceptional and fish over 1½lbs have been recorded. 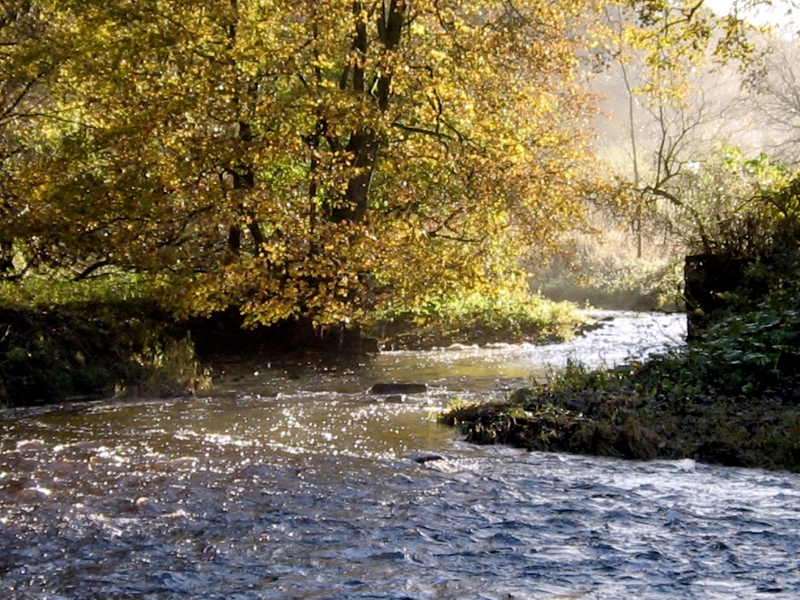 The water is stocked twice a year with brown trout. 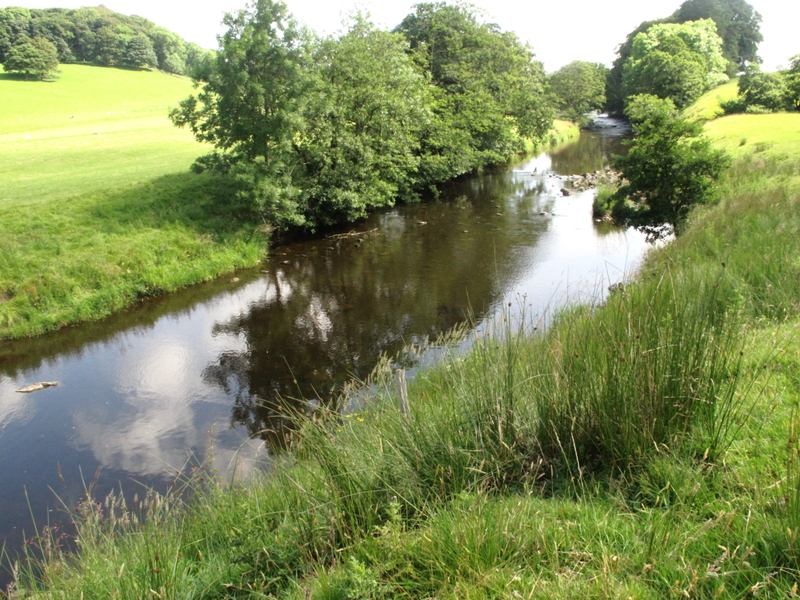 Sea trout and salmon can also be found. 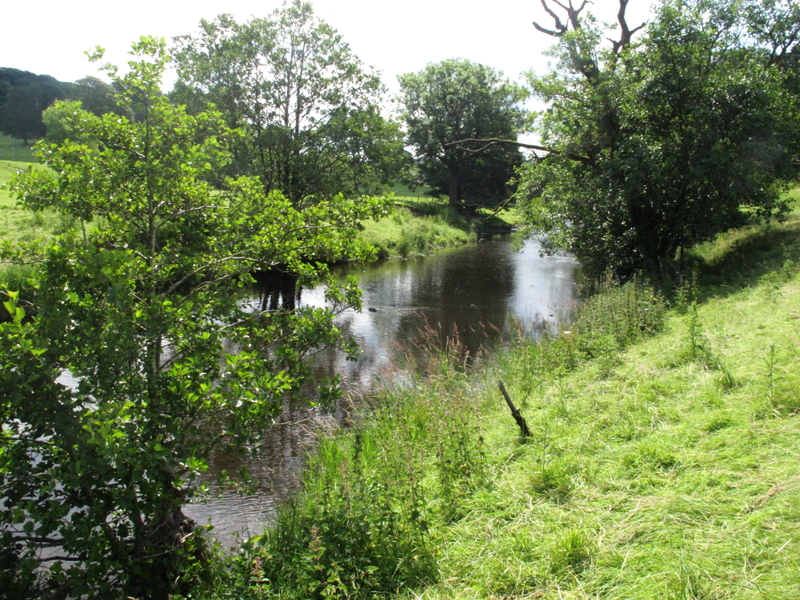 This water adjoins Knowlemere and is also a double bank fishery, about 1½ miles and the same remarks apply as for Knowlmere. 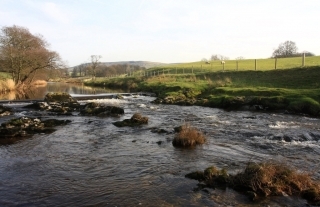 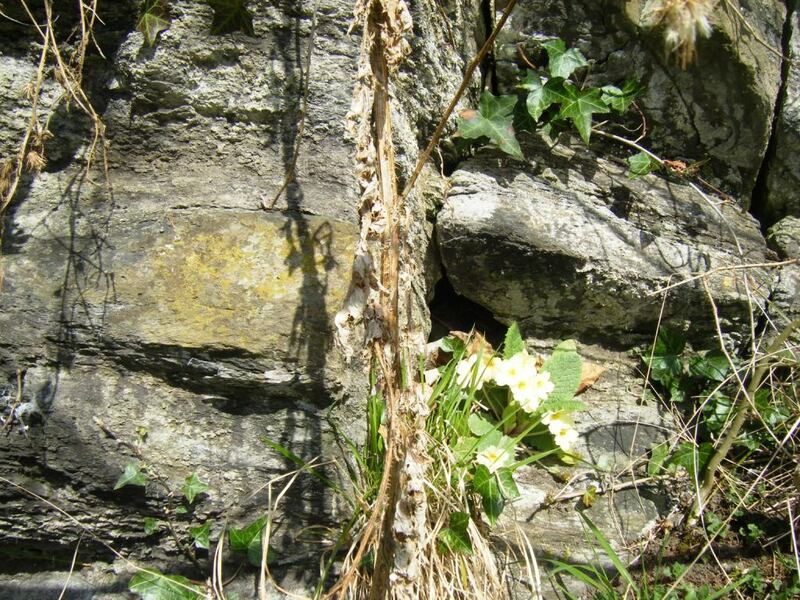 Approximately 1½ miles of single bank fishing for salmon and sea trout. 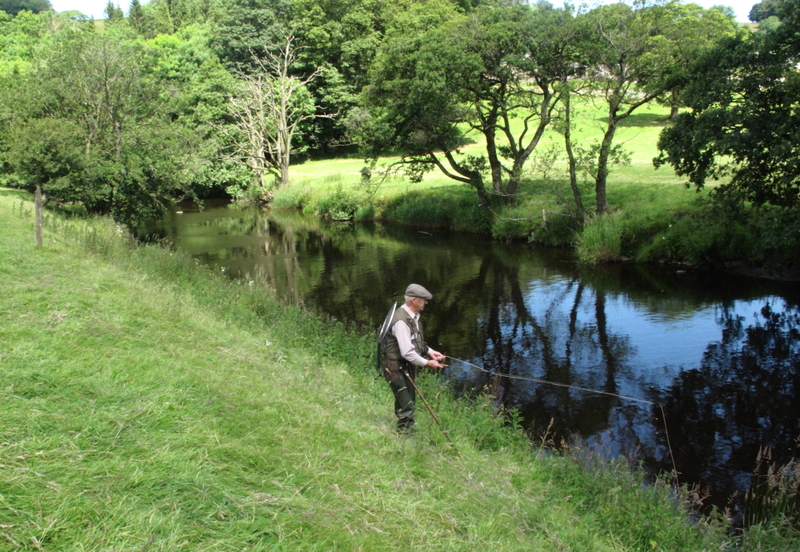 Mainly fly fishing, however spinning is allowed at certain water levels. 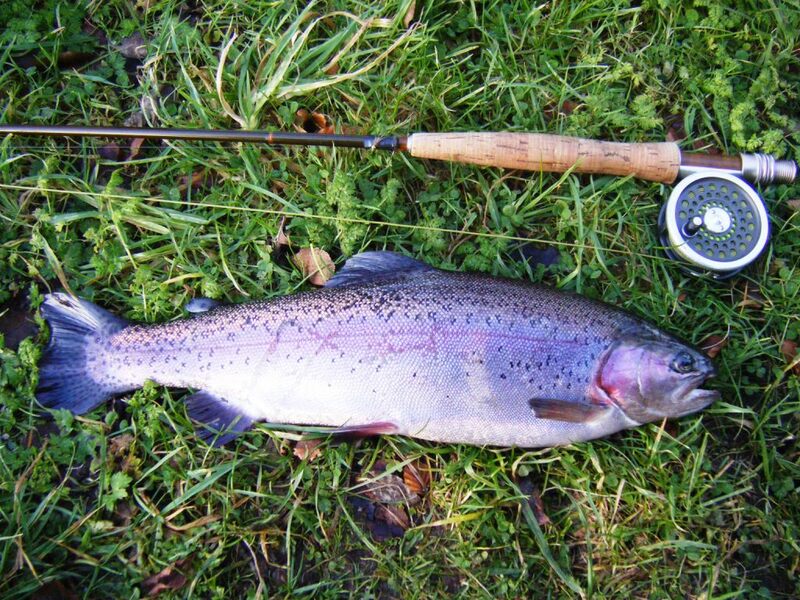 This a consistently productive beat. 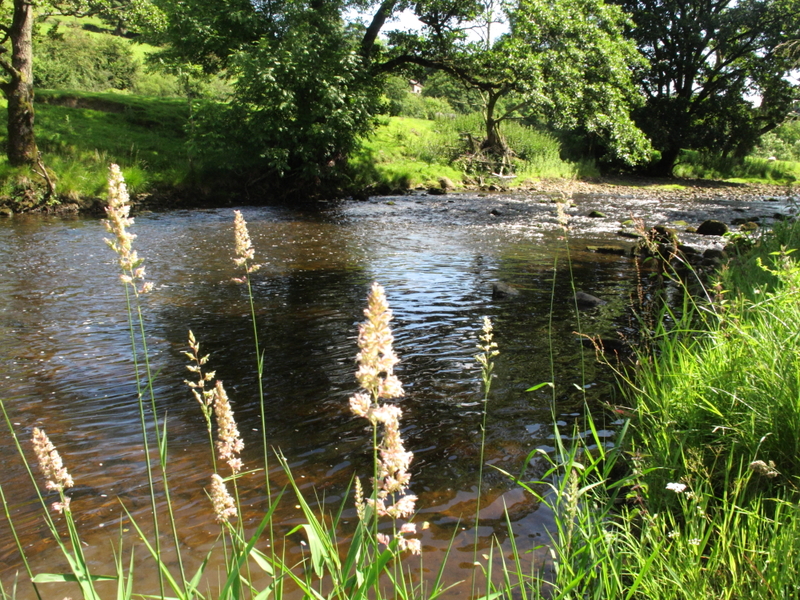 There is a good head of wild brown trout (fly only) with some quite large specimens but they can be difficult to catch, the best time is early evening to dusk. 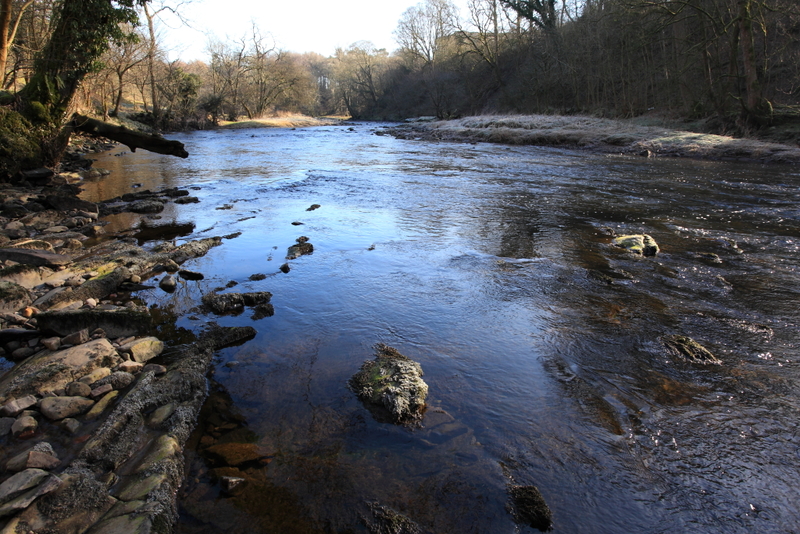 Approximately 1/3 mile of single bank fishing where Andy Nicholson made his video “The Occasional Salmon”. 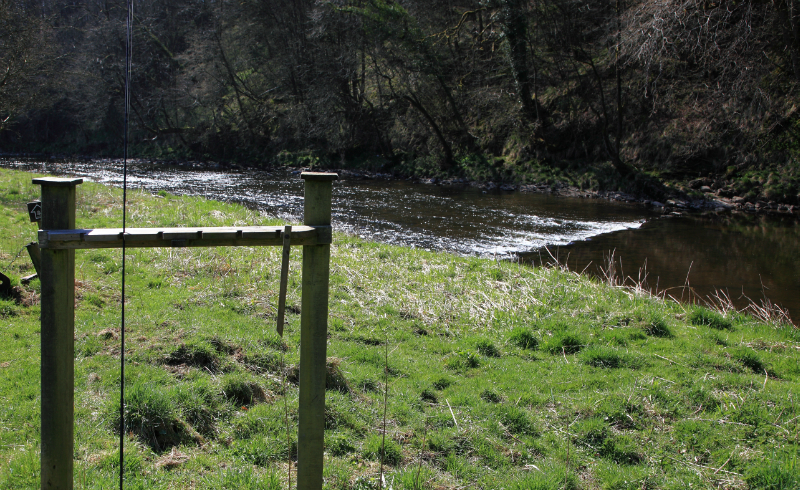 Any legal method of fishing is allowed here. 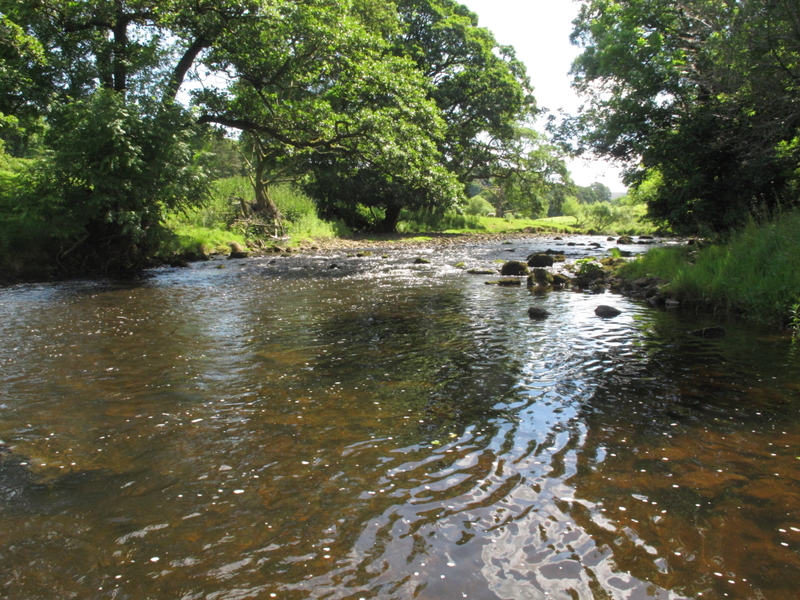 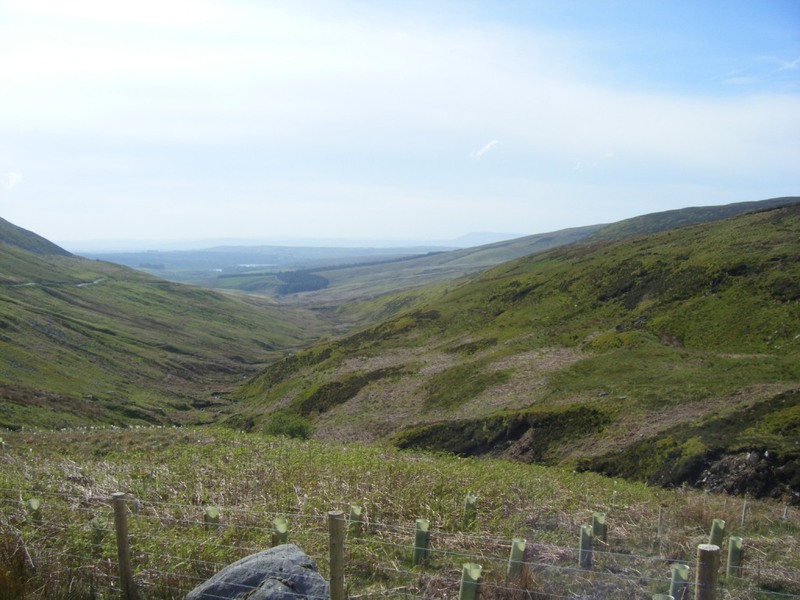 This water can hold enormous numbers of salmon and sea trout, which run into double figures. 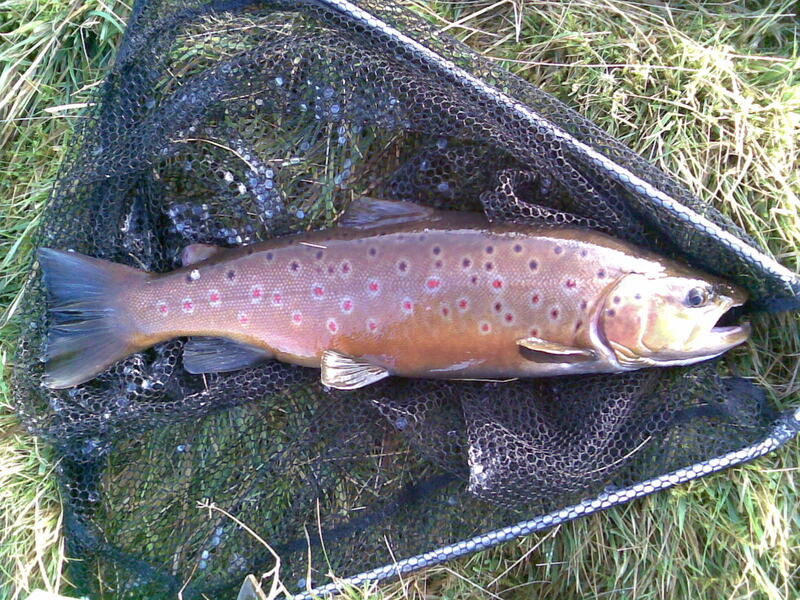 Very lightly fished, as it is a fair way to travel for most of our members. 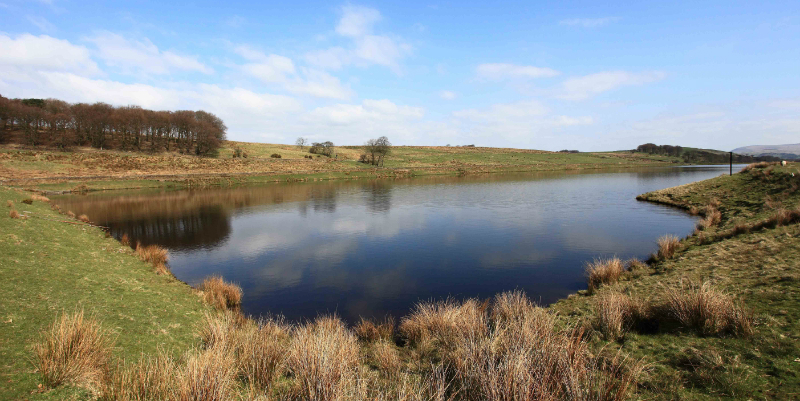 We have an arrangement with the owners of this well-known water whereby our members can fish it for half price. 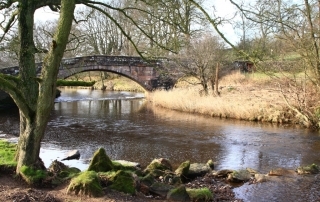 It is a popular venue with our members. 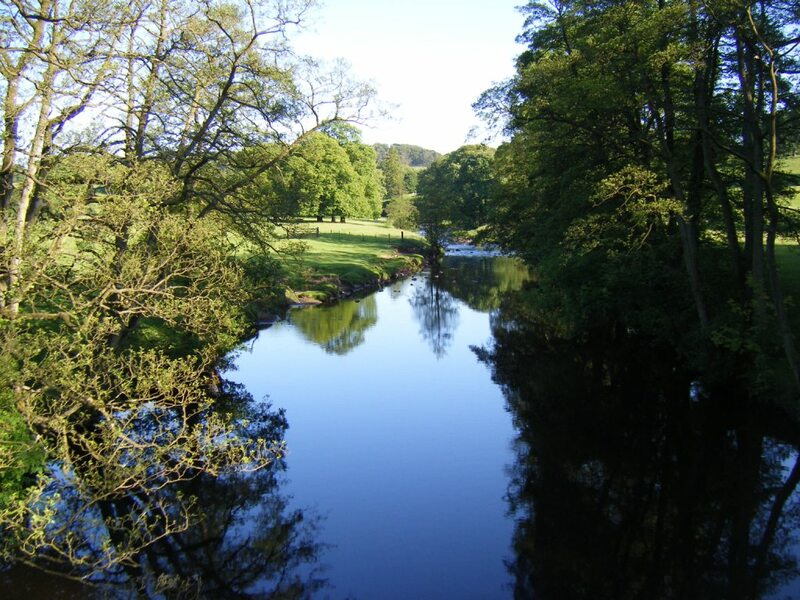 Welcome to Lancashire Fly Fishing Association website. 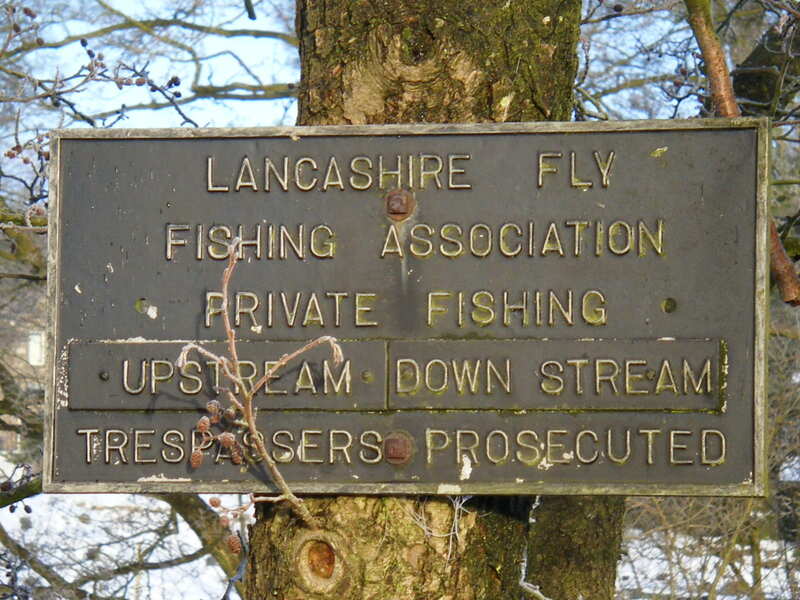 The LFFA was established in 1947. 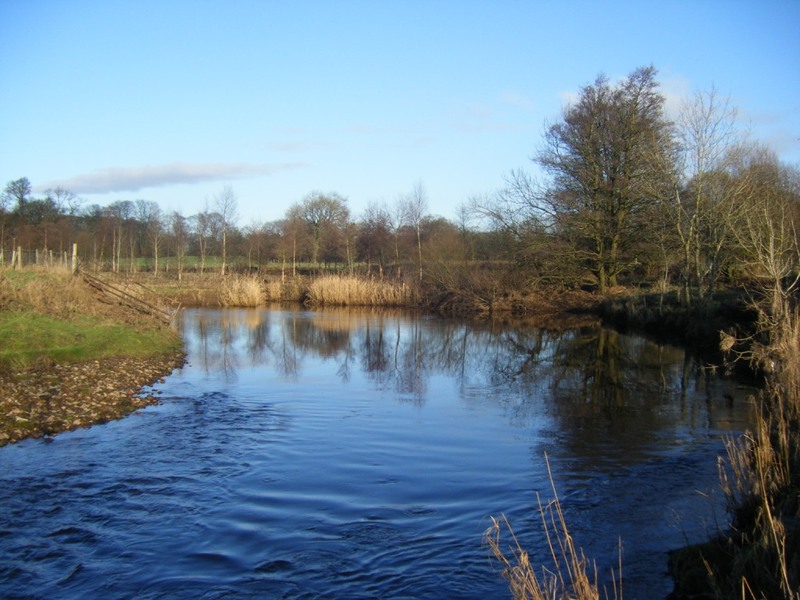 The aims of the club are to promote fly fishing for game fish and to conserve and protect the species and their habitat. 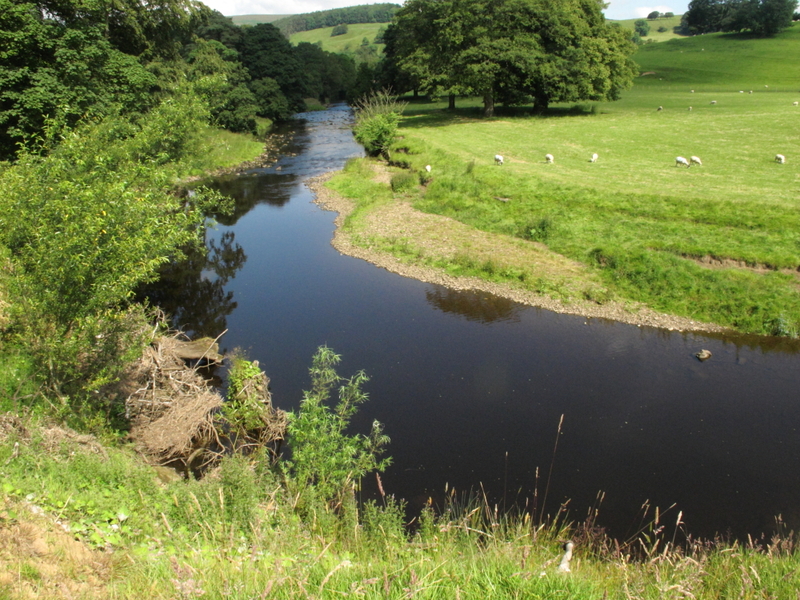 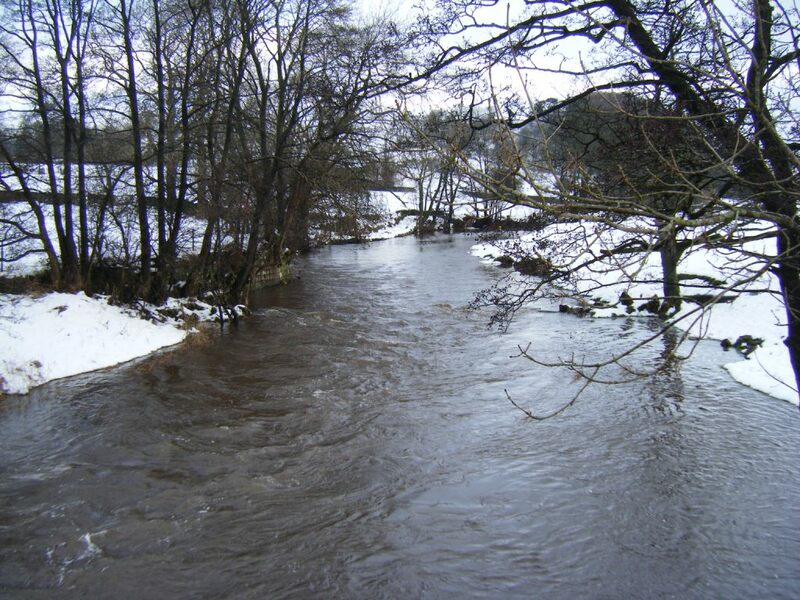 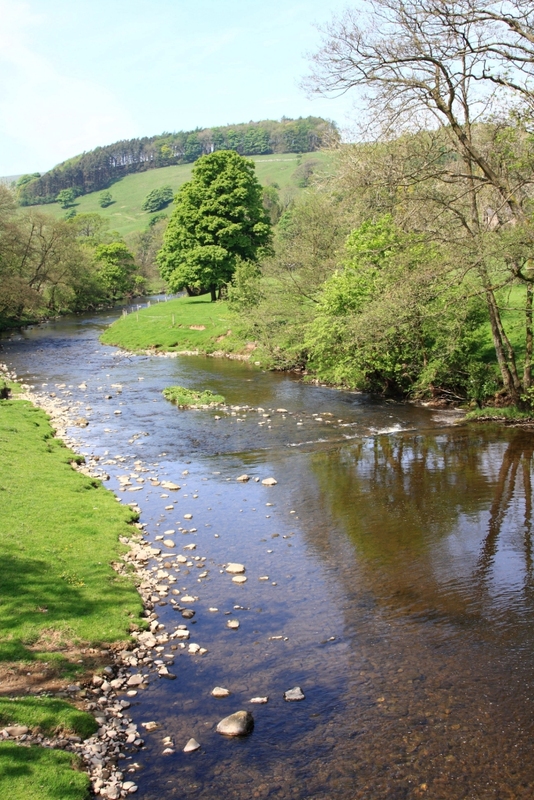 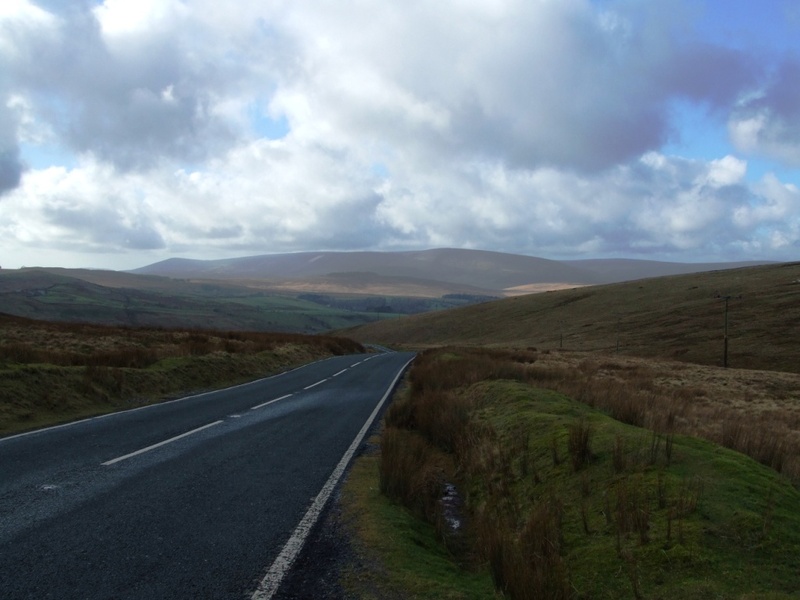 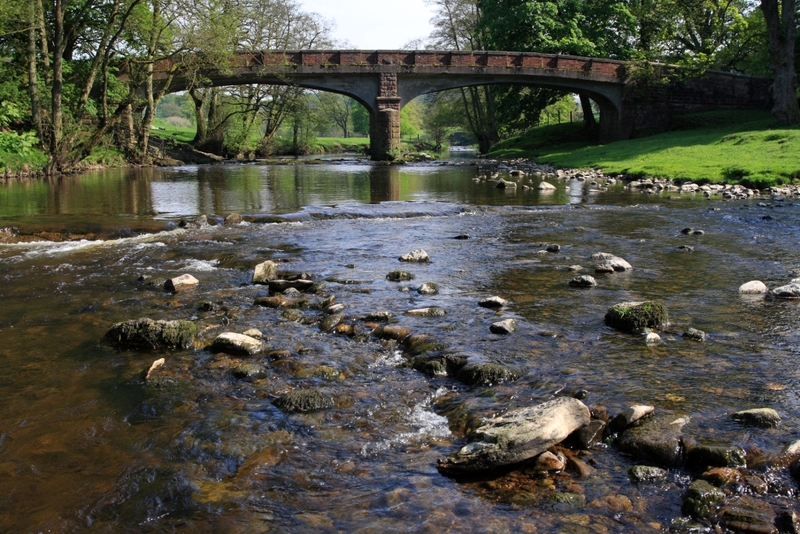 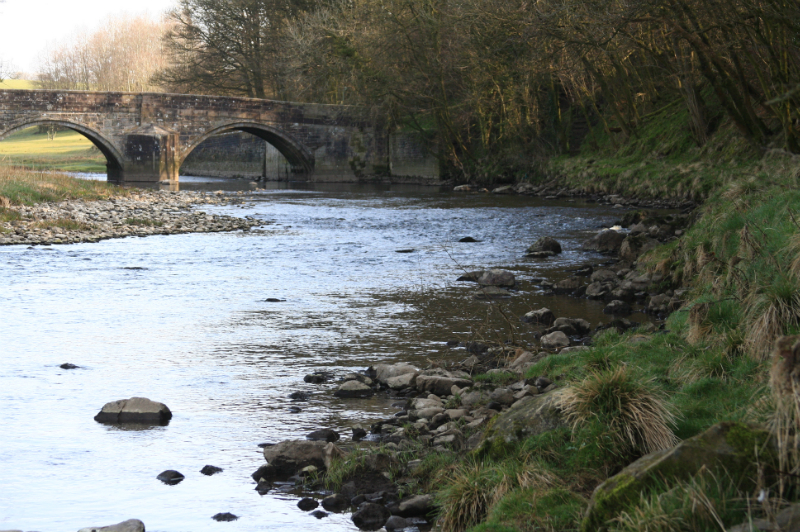 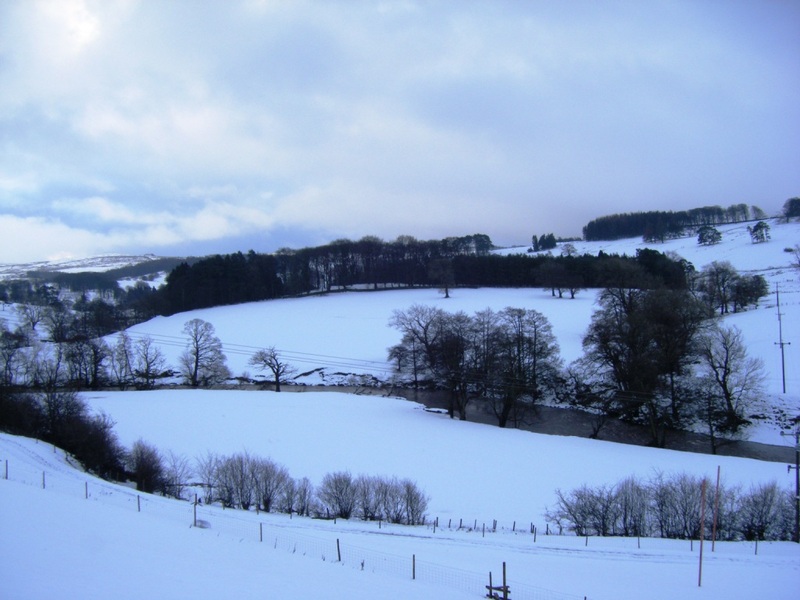 The current waters include the River Ribble, Hodder, Lune and also include the River Irt in Cumbria – all of these are situated in some of the countries areas of most outstanding natural beauty, more details of which are included on this website.